Many years ago I worked in a beautiful old building in Johannesburg that had been converted from a market to a very successful theatre. Some of us jokingly used to refer to it as the Fruit & Veg building. It’s strange how things change as life moves on, but it’s even stranger how some things circle back to you. I now work in a genuine fruit and vegetable building, selling actual fruit and vegetables. It wasn’t something I ever envisaged doing, but I enjoy it. Food is, of course, one of the essentials we all need for life. In addition to fruit and veg, our store sells meat – good quality, from local sources – and we sell a lot of it in bulk. Some customers in the shop buy huge quantities, and I know that for many of them, it’s because they run restaurants, help to support footy clubs or cook for charities. We have a lot of special deals, and many customers see them advertised on our Facebook page, so they come in when there’s a special and buy a lot more than they otherwise might. I guess that many meat buyers have large freezers and will use it up over time. There is a pensioner discount on weekdays, and many of our sweet older customers buy the cheaper fruit to put out for the birds. We also run a coffee bar and often those who come in for the coffee, cake, sandwiches and a cosy place to have lunch or tea, will then browse the shop afterwards and find tasty things to buy and take home. As I enter my sixth week of gainful employment, I find that I’ve had a few thoughts about how my present situation relates to my writing. Although I sell food every time I go to work, writing is as essential for my existence as food is for most other people. I have to do it every day, and the more I write, the more I want to write. My aim in life is to keep writing novels for as long as I live. I’m diligent about writing them, but not very good at selling them. So in my new job, I’m trying to observe my boss and his selling habits in order to glean from him how one sells things successfully. I think he runs a great business, and he does it well. His chief aim is to please the customer and give them friendly service with a smile, good deals and anything that makes them feel special. He is almost always in the store, chatting to customers, making them laugh, and joking with the regulars, most of whom he knows on first name terms. The atmosphere is friendly, busy and pleasant. We all like a bargain, we all love getting a good deal, and we especially love getting something for free. However, when it becomes the norm to expect to always get a special deal, the greedier side of human nature rears its head. A special deal that is always special is not really special, is it? It should only happen from time to time. That’s why it’s called a special. The careful shopper can browse all sorts of sites and take advantage of specials all over town, but the shopper who becomes abusive when the special that was on last week is no longer on this week? Well, that’s just ugly. Yesterday a customer bought a bottle of pasta sauce along with her other things. When I rang up the bottle of sauce at the register, she complained that the price was expensive, and that last time she had bought it, a week or so back, it had been on special. I refrained from telling her the basic definition of special. She asked if it wasn’t perhaps on a two-for-the-price-of-one special, so before she sent her husband back to get a second bottle, I scanned the bottle a second time to see if we had some kind of deal on it. We didn’t. When I voided that second scan, she asked me to void the first as well. She said she wasn’t prepared to pay so much for a bottle of pasta sauce. If we live our lives getting something at a bargain price, or for free, why do we begrudge paying the full price when the special is over? 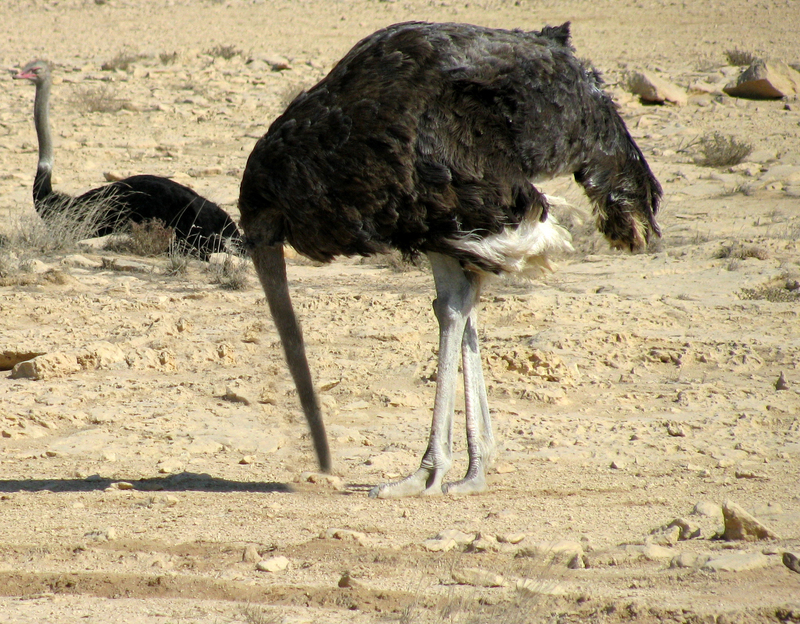 The sad part is, I think we’re all a bit like that, to be honest. I scan the web-pages of the pet stores every month, hoping to catch a special on the cat food and litter that I buy. If there’s no special, I pay the full price because I have to. Inside I’m a little disappointed, but I know there’ll be specials again in the future, and I’ll win another time. How does this work with selling books? I think that people who like free things or special deals are always going to look only for those, and why buy when there are hundreds of thousands of books available for free? Many people I know have downloaded scores of free books onto their Kindles and haven’t read them. If they already have more books on there than they can read in a lifetime, they are certainly not going to pay to buy mine. Leaving Cape Town’s rush hour traffic, cresting Sir Lowry’s Pass, we drove through a moonscape of flattened fynbos, granitic rocks, felled conifers and scrubby grassland. Suddenly, a whole vista of trees and orchards brilliant with roses opened up before us. The Elgin Valley, Appletiser country, where the hills are literally alive with fruit trees as far as the eye can see, and where The Overberg begins. Spring in this area is bloom time: the trees covered in white and pink froth of blossom, vineyards in early buttery leaf and roses everywhere, climbing along fences in a riot of colour, grown to give early warning of soil deficiencies or insect infestation. Late snow ices the surrounding peaks . Simply put – it’s stunning. 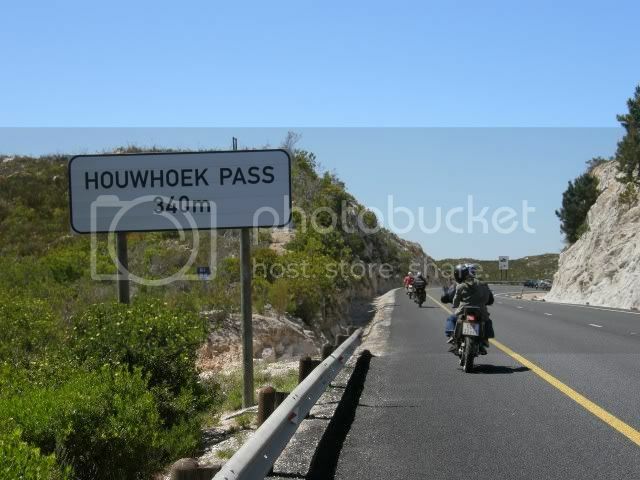 Over Houwhoek Pass and you’re almost in the centre of The Overberg, where there are picturesque, historic and peaceful places to explore, not far away. The name Overberg means Over The Mountains, Over Het Geberghte in Dutch the language in which they were originally named. It stretches from Elgin/Grabouw to the Breede River at Cape Infanta: the northern boundary formed by the Riviersonderend and Langeberg mountains, with the villages of Genadendal and Greyton slumbering in the foothills. Rolling wheatfields silver-green in the sunlight rush across hills and along valleys, chased by shadows and the gentle prevailing wind. Geese follow ploughed swirls across an Impressionist’s palette of colour. A panorama of valleys, mountains and rivers where blue cranes and guinea fowl peck in furrows. Springtime brings brilliant daisies, fields of yellow canola, purple lupins and lush grass where Merino sheep graze, peering through thick creamy fleeces. The original stock, according to legend, were imported from Spain two hundred years ago. They thrived and the news got back to Spain which ordered that ‘the original stock ‘ be returned forthwith. This is sheep country, one of the most densely stocked in South Africa and the cradle of the wool industry. The Cape Agulhas Light was once fuelled by oil from local fat tailed sheep. 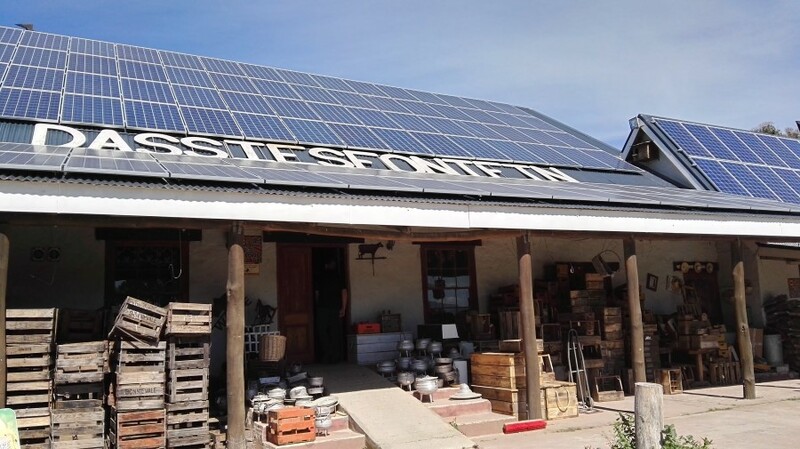 Between Bot Rivier and Caledon you’ll find a quaint farm stall and restaurant – Dassiesfontein. Famous for its traditional Boerekos, bread made with stone ground flour and baked in wood ovens, vintage kitchenware, a selection of Welcome Dover stoves, Africana collectibles . . . the list is long . We stopped there on a cold day in early Spring: a tantalising aroma of wood smoke and coffee in the air. Inside, a fire burned in a wheelbarrow, coffee came in a big old enamel coffee pot accompanied by two enamel mugs, handles thoughtfully cloth bound, and a basket of hot new bread. A browse through the various ’boutiques’ had me making lists of things to buy on the way back. Shelves groaning with local Overberg produce added yet more items to the list and a determination to return. 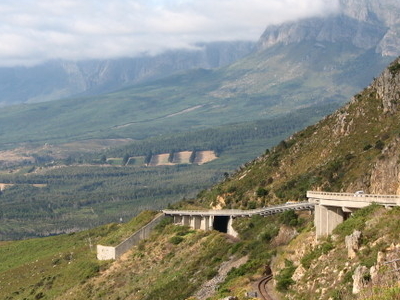 The R406 turnoff to Genadendal and Greyton is on the left, shortly after Dassiesfontein. Genadendal (Valley of Grace) , the oldest Moravian Mission on the continent, was founded around 1738 and is run as a community project. It’s a wonderful place to visit: the square, surrounded by old ochre and yellow Bavarian style houses, boasts no fewer than twenty five national monuments and a beautiful, dignified Moravian church: the pipe organ the oldest in South Africa. On Sundays the square is filled with every conceivable form of wheeled transport including donkey carts and horse drawn buggies. The animals wander the lanes undisturbed during service, and on certain Sundays a brass band plays under the oaks. 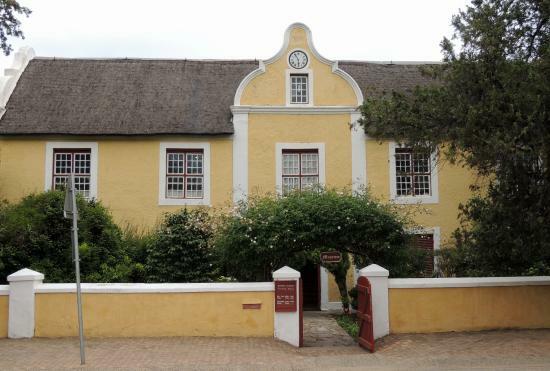 The Genadendal museum has been declared a National Cultural Treasure. Here you’ll find the first fire engine in the country, a fine collection of musical instruments, early Cape and hand-made goods and furniture. The Old Print Shop contains one of the earliest mission printing presses in South Africa and the water mill has been restored to working order. Flour is stone ground, baked in open air ovens and sold. The Genadendal weavers’ work is rapidly finding a secure place in its genre throughout the country, and abroad. Return to the R406 and turn left to Greyton. Named for Sir George Grey, the village is the last in the valley and straight out of a book of English water colours. Thatched houses in colourful gardens, oaks and canals line streets where ducks and donkeys are a common sight. A Saturday market is held on the village green and the annual Rose Festival happens in October . Many artists and crafters have made their homes here – it’s a great place for treasure and craft hunters. Not only is Greyton a desirable week-end getaway, it is also a centre for mountain biking and hiking. This is just a small taste of The Overberg – there is so much more. I set my alarm for 8.15 a.m. before I went to bed last night – after all, my appointment the next day was for 10 a.m. (plenty of time). Never mind that I had to bath, dress, put on makeup, have breakfast and meds, strip the sheets off the beds (Mondays are washing and cleaning days), pack my handbag with prerequisites for my appointment, and walk up a 45 degree hill to catch the bus. It was 8.33 a.m.; I was just getting into the bath when it dawned on me I would have to catch the 9 o’clock bus to reach my destination, Boots in Taunton, by 10 a.m. I dipped in the bath, put moisturiser on my face, a stroke of mascara and discarded the rest of my non-medical routine. Breakfast of porridge, almonds, sunflower seeds and yoghurt became a packet of cheesy oat biscuits for the bus. It was raining, so on went the boots and raincoat; back upstairs for scarf and gloves. Out the door and up Golden Hill which became an Everest of puffing prayer. My heart struggled to catch up with the shock. Countryside living tends to books, screens, social media, and the odd walk. Popping out for something (without wheels) involves a bit of a time plan. I miss my car; I could plot my course of action so incredibly well when I had my four-wheeled friend. I had appointments down to a fine art, knew the quickest routes to avoid rush hours, school turnouts and month ends. I’ve realised why I don’t walk as much as I should, even in this country where I can safely wander. It’s because I must have a measurable purpose with exercise and fresh air as by-products. Wandering along aimlessly with nobody to talk to except of course my invisible friend just doesn’t do it for me. But a walk up the road to the village to actually buy something, post a letter, catch the bus – now that’s different. But I digress. Buses are amazing spaces for blog writing and provide lots of time for thinking and breathing. If you are reading this then you will know that I made it, but with new resolve to add an extra hour to my alarm clock – the one I always thought was there. There must be a market for 26 hour alarm clocks – now there’s a product for the Dragon’s Den. How did I make it? I put it down to the accuser who sat on the shoulder of my common sense and whipped me to succeed or die of shame. I think my heart has forgiven me and returned the extra seconds I thought I might have lost in the rush. I love the English countryside and know I need to walk more, so would somebody please lend me a dog?